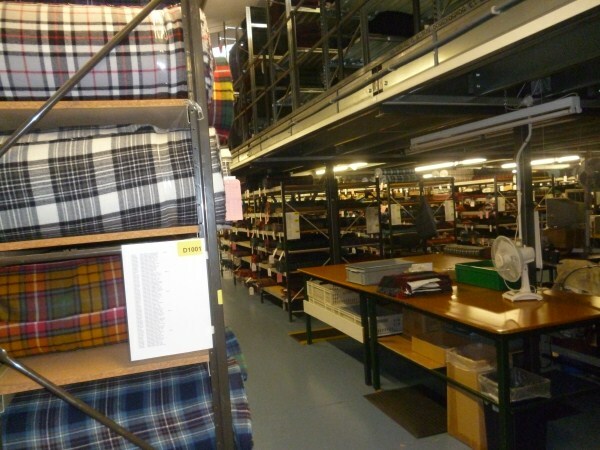 There have been a number of textile related incidents this month. 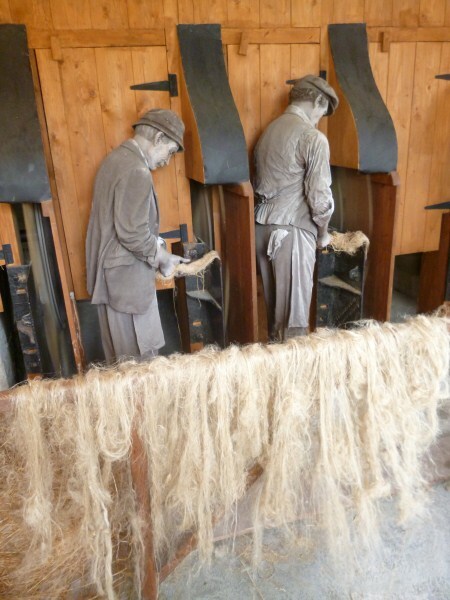 Actual weaving has ranged from the individual through to hand production weaving in a mill to larger industrialised mills. I will keep them in the sequence that they occurred rather than trying to sort them out in theme. These are the highlights. 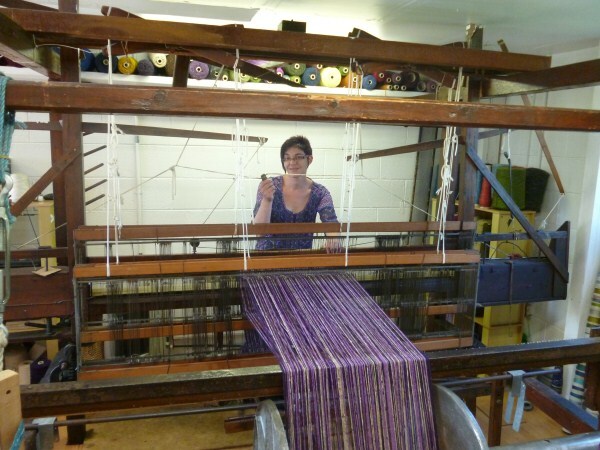 I was very pleased to have found another hand weaver. Mάire Ni Thaidhg has an long established studio at the Spiddal Craft and Design Centre on the Galway coast. 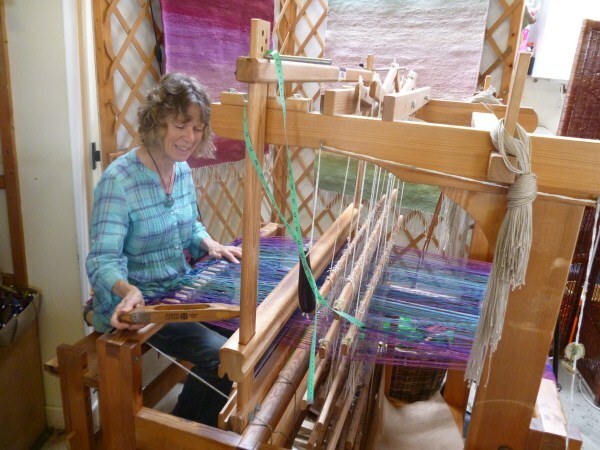 She weaves on 4 shafts with an emphasis on colour. 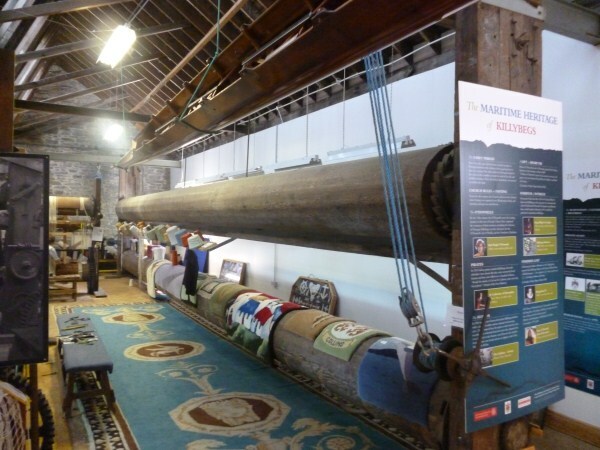 The Donegal Carpet factory in Killybegs has apparently the longest loom in world at 42’. 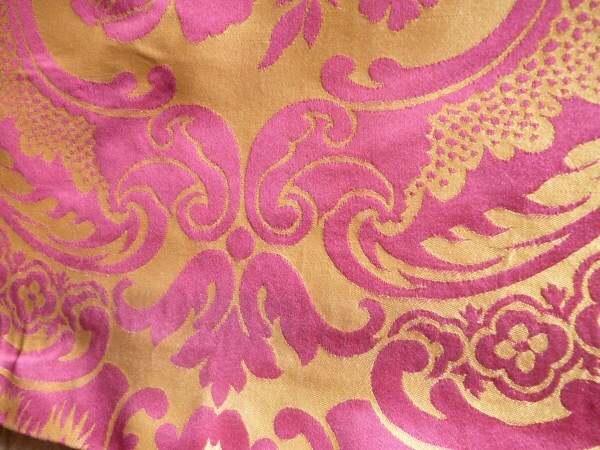 Carpets were hand knotted. 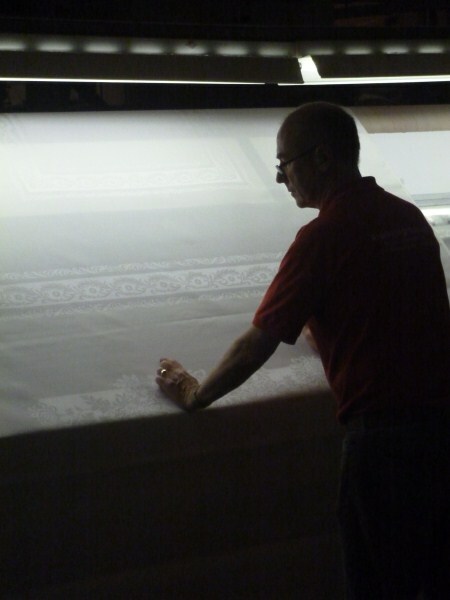 Unfortunately the mill is no longer in full production but rather carpet is being woven by volunteers. 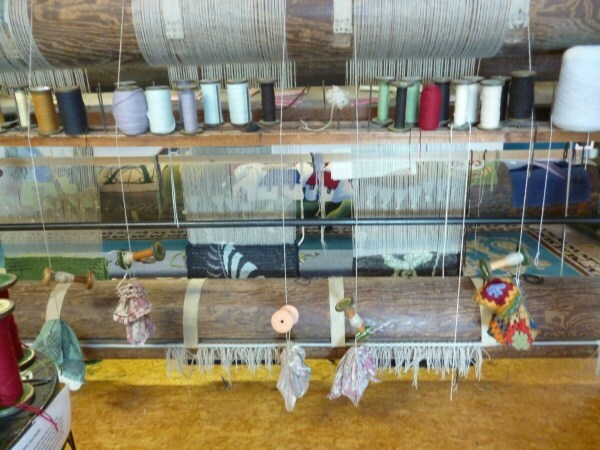 Donegal Weaving Studio had 4 looms + a very wide loom (3m). I spoke to John Heena. 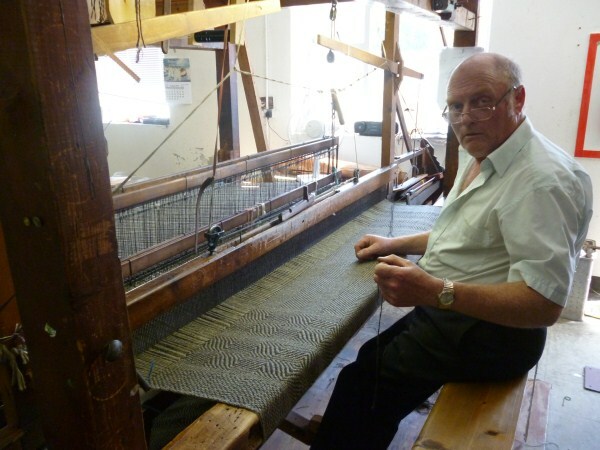 He is one of 3 weavers. Sometimes driving one comes across some unexpected gems. 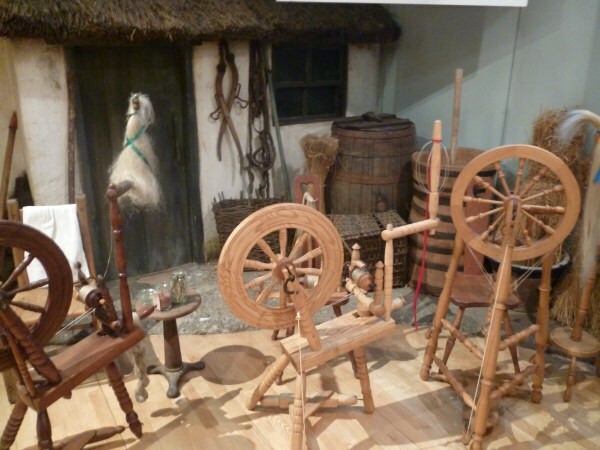 This was the case with the “New Mills” near Letterkenny. The “corn” mill was there first and was used to grind oats for about 100 years. 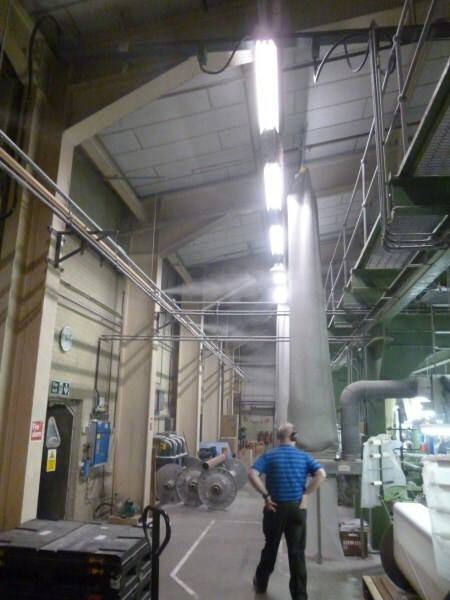 The second mill, used for processing linen was built when the demand for linen increased for the war. It was only in production from 1945-55. Apparently flax mills were often positioned beside grain mills so as to use the existing infrastructure of mill ponds and races. 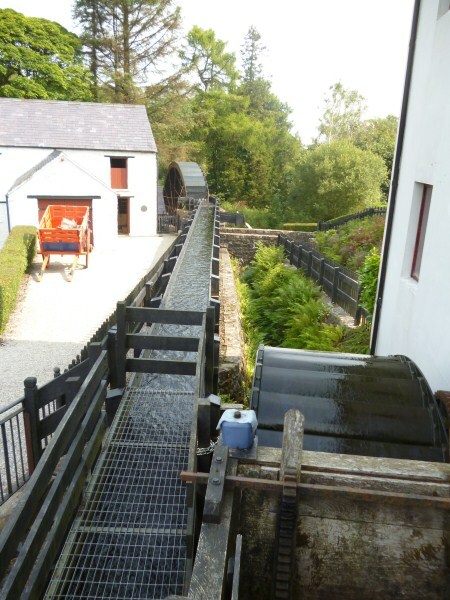 The original corn mill was in working order though the flax mill due to dangerous working processes is not. It was not uncommon for workers to suffer serious injury and in those days the workers may have been fined for loss of production. 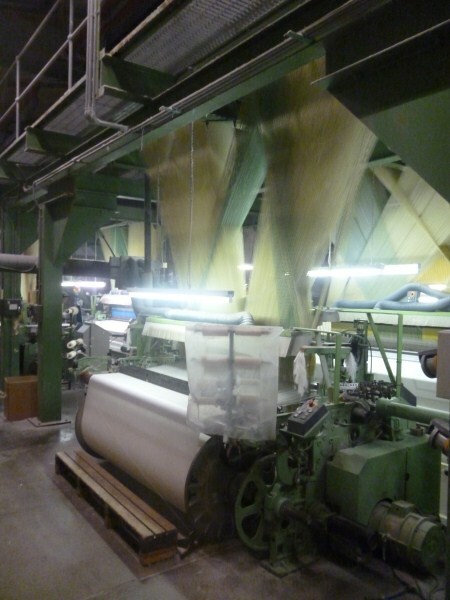 I discovered an interesting fact: to bleach linen, the fabric was soaked in a mixture of buttermilk and potash and put on the grass to process. There was much of interest here but it was a piece of information that I acquired that has really grabbed my interest. 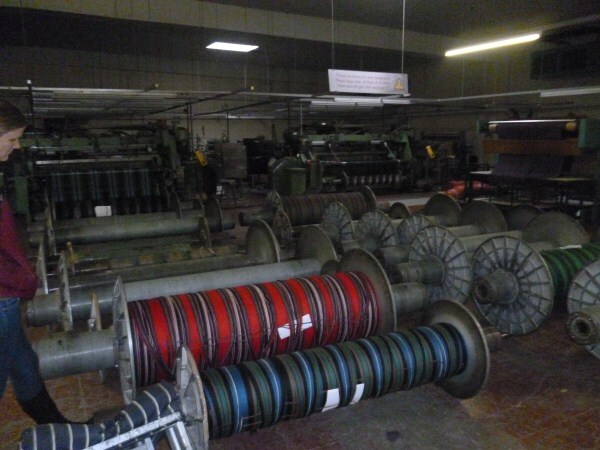 These are rapier looms. 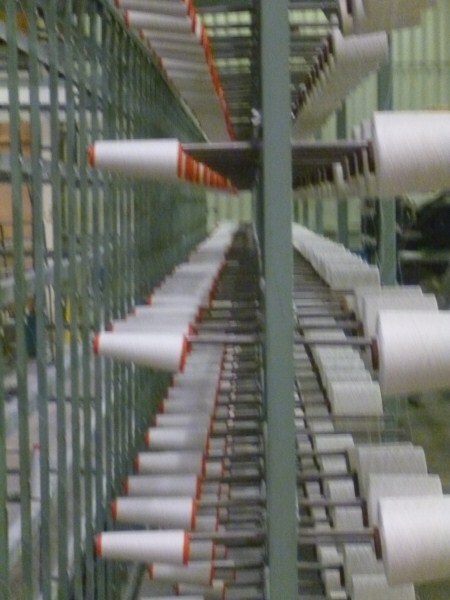 Weaving on a rapier loom usually results in a fringe at the edges as each weft is a single thread, not connected to the next. 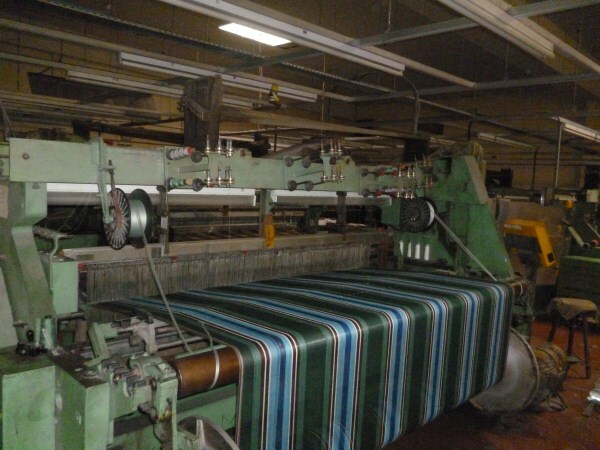 Lochcarron has an attachment that I was told does a “tucked in selvedge” on fabrics with the weft being trimmed in the one process. On close examination one may with close attention notice the cut ends just over a cm from the edge. 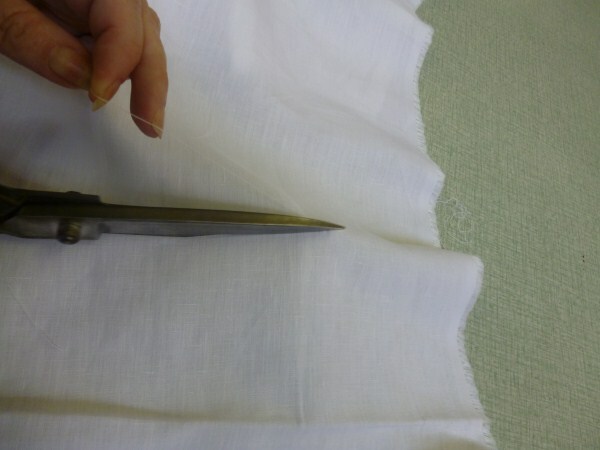 This has resulted in a massive increase in time efficiency as it has removed the need to hand manipulate the edge as these edges form the hem of a kilt. 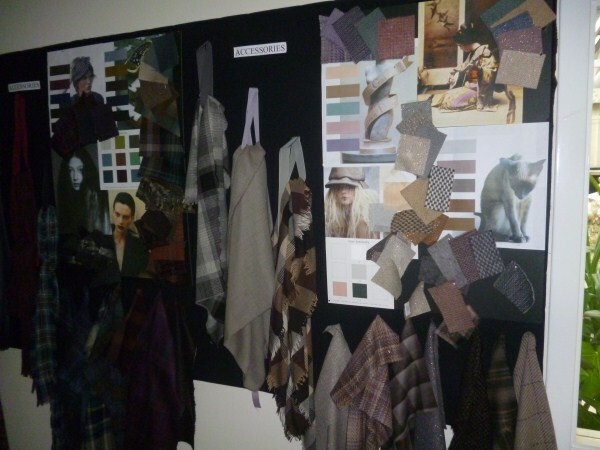 What is exciting me is that on analysis of the structure, this technique has potential for a hand weaver where there are many colour changes. 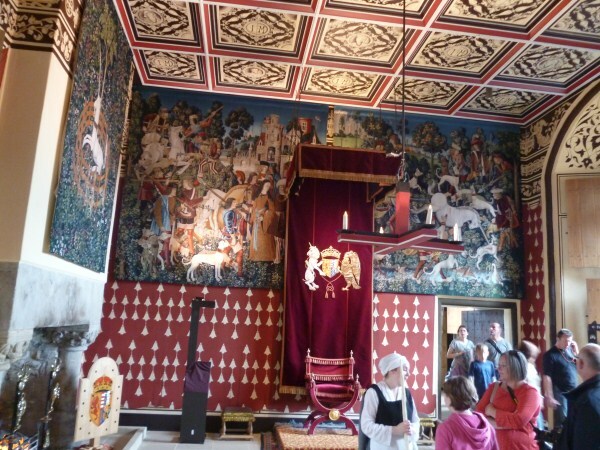 A visit to Stirling Castle provided a chance to see the Unicorn tapestries. Unfortunately the workshop wasn’t active. 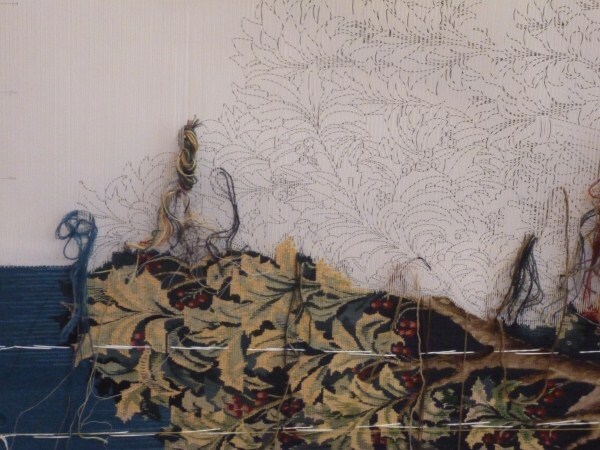 There was however a tapestry on the loom with an attendant who would explain the process. 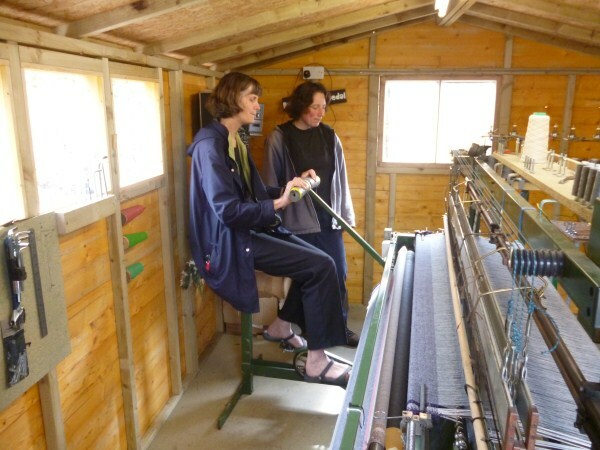 Andrea and Roger of “Skye Weavers” are in the process of setting up a croft style weaving studio. 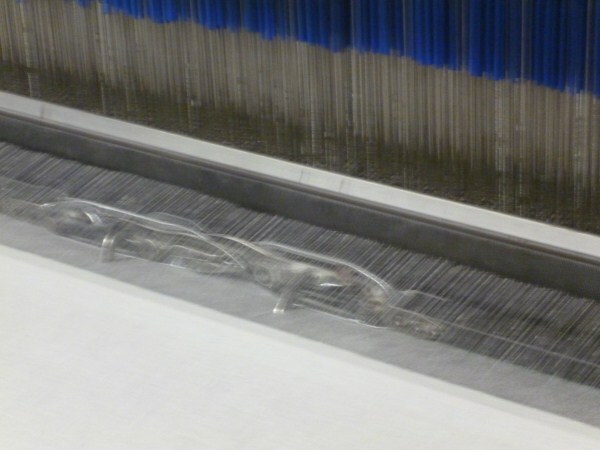 They are weaving 4 shaft fabrics on this pedal powered rapier loom. 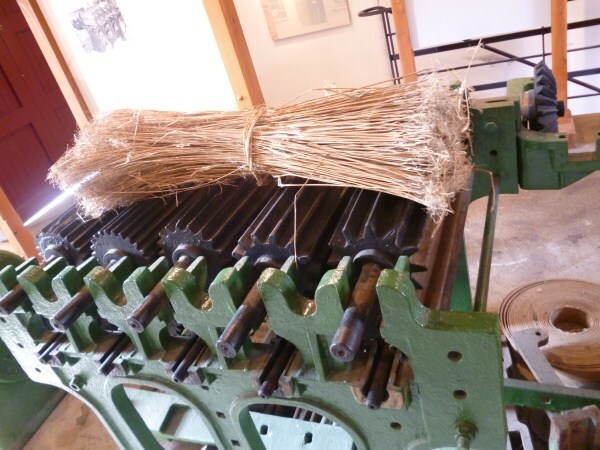 It is very similar to other rapier looms in the mechanics but rather than being powered by electricity, the weaver sits and pedals. 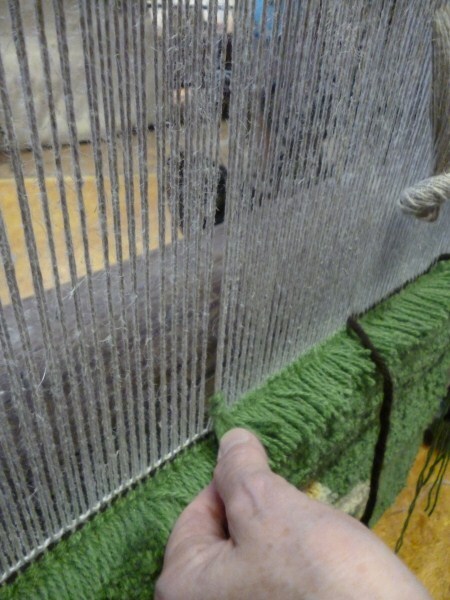 This loom is also narrower in depth and can fit through doorways, a feature I was told that is common to other pedal looms which may be found on Harris for croft based industry. 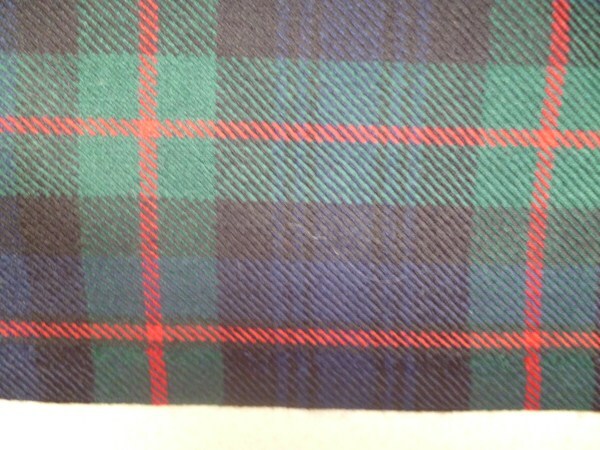 www.skyeweavers.co.uk. You are currently browsing the Kay Faulkner's Blog blog archives for September, 2012.